Looking for the Husqvarna Parts Diagrams for your model? 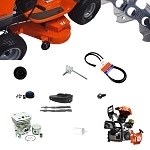 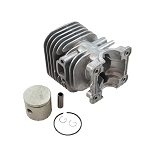 - Search by Husqvarna model number in our Husqvarna Parts Lookup. 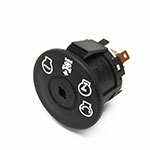 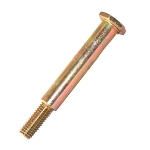 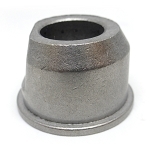 This is a Genuine Husqvarna Part - Husqvarna Knob Adjuster Rear Black 532426189. 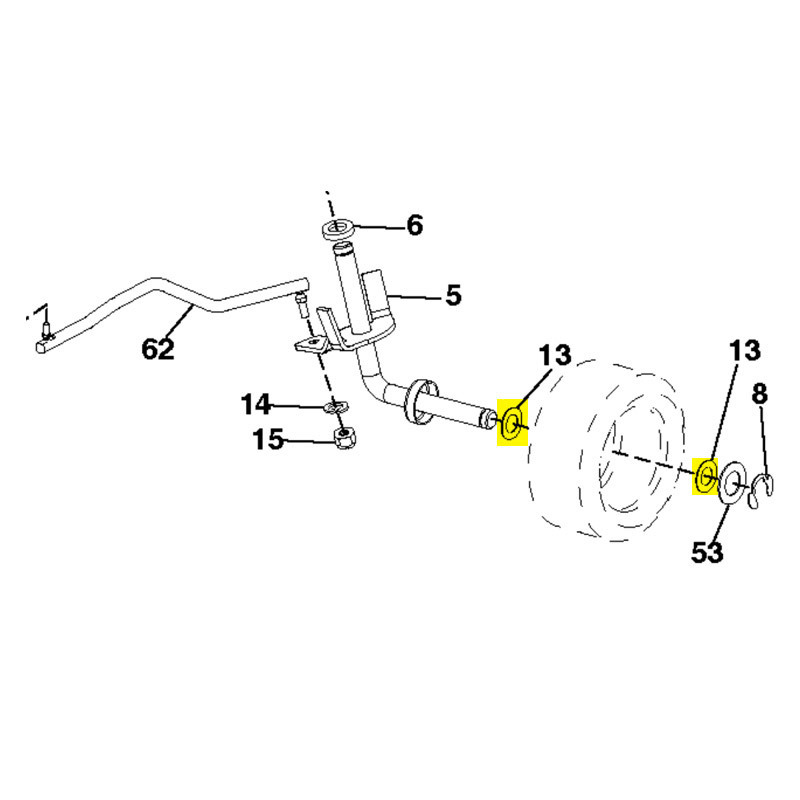 Please verify the original Husqvarna part number 532426189 in your owner's manual or on the appropriate parts diagram of your model for correct location and fitment of this item.